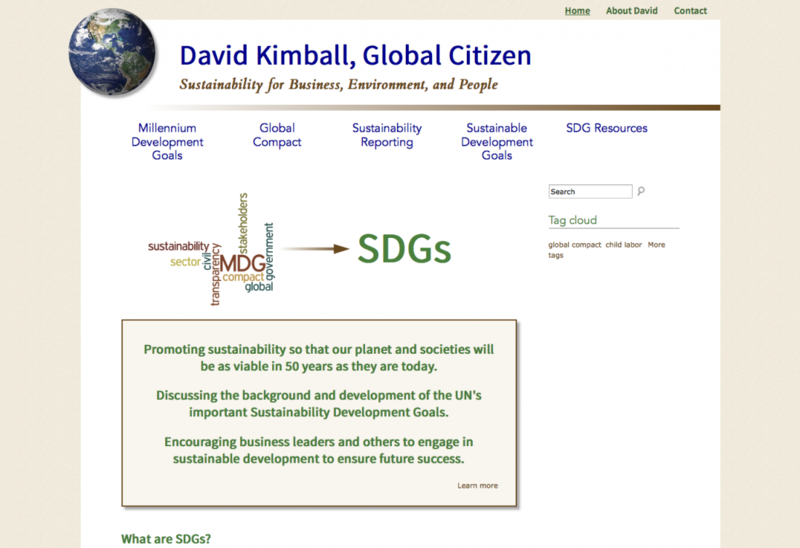 David Kimball wanted a website to showcase his notes and writings about the UN's Sustainable Development Goals. We created the design from scratch and organized David's work by category into "books" to make it easier for the user to read. Each book page can also organized by tags. 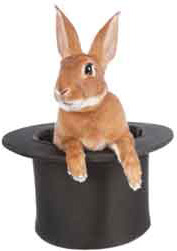 The user can search the website for a string of text or can use the tag cloud to search based upon tags. All of the content of the site, both writing and graphics, are customizable by David, with on-line documentation provided. Once you're satisfied that we know what we're doing, let's talk about your project.